Several years before Microsoft acquired Nokia's handset business and started branding them as their own, there were a couple of other Microsoft devices that the company probably hopes that people will forget. The Microsoft KIN range is quite possibly the biggest handset disaster ever. A massively high-profile and very expensive launch was followed by miniscule sales and the entire product line was canned just a few weeks later. And then, just be on the safe side, Microsoft closed down the entire division that was responsible as well. Launched in an era when smartphones were becoming the standard thing to have in your pocket, the KIN range were a pair of feature phones that you couldn't download apps onto. Odd-looking devices, the KIN One had a tiny touchscreen and even the bigger KIN Two was very limited compared to most of the competition. Worse still, the software was slow and buggy. So slow in fact that you couldn't really do anything practical with it. Return rates were huge. And these sort of problems were not fixable, because essentially the hardware was not up to the job. Once Microsoft had decided to kill off the product line, they also killed off the servers that supplied the KINs with cloud services. This crippled what little functionality the KIN range had, and made it even harder to shift the large inventory of unsold stock. 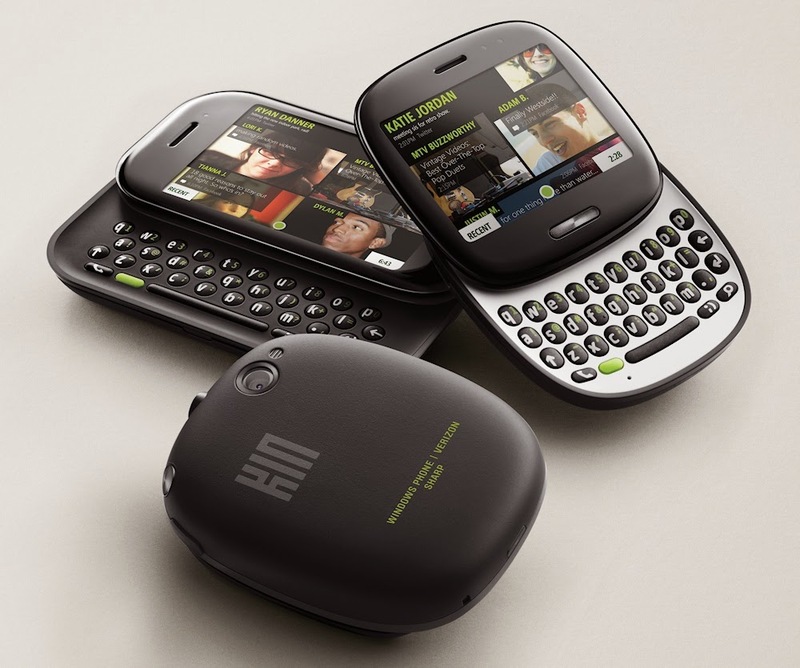 The GSM version of the KIN was never launched, leaving only CDMA handsets made for Verizon in the US. But there is more to this disaster than just the failure of the KIN product range. Some years previously, Microsoft had bought a firm called Danger who had developed the highly successful T-Mobile Sidekick range. Microsoft drained resources from Danger to work on the KIN, to the extent that they had a massive cloud outage that led to many users losing all their data, and this effectively killed off the Sidekick range of devices too. It was the wrong product to launch up against the likes of the Samsung Galaxy S or Apple iPhone 3GS, it was badly implemented and overall it was just a huge distraction from the important work of creating Windows Phone 7.